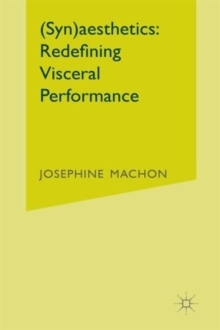 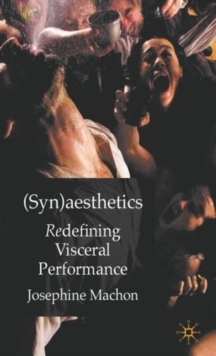 A timely book that identifies the practice of '(syn)aesthetics' in artistic style and audience response, which helps to articulate the power of experiential practice in the arts. 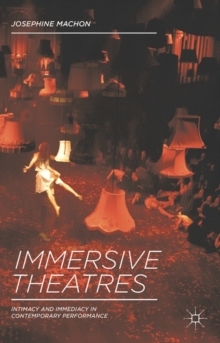 This exciting new approach includes interviews with leading practitioners in of theatre, dance, site-specific work, live art and technological performance practice. 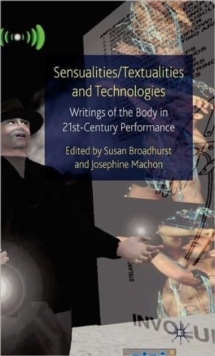 Pages: 221 pages, XVIII, 221 p.